How to Read the Aura is an occult classic which for the first time demystified energy techniques and gave them to people with limited esoteric experience. The author W.E. Butler, who was an esoteric healer of awesome repute, explains clearly and simply how the aura may be seen and the methods that can be used to promote health and well-being. Few books even explain how the aura can be seen, let alone how it can be strengthened and using his techniques the keys to developing your full physical and spiritual potential are in your hands. How to Read the Aura explains how to recharge you store of energy, how to protect yourself from psychic vampirism and diagnose and treat illnesses. An understanding of the aura can lead to a deeper understanding of many psychological and physical problems inherent in modern humanity. 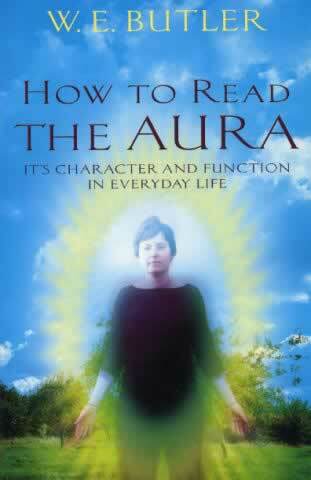 Understanding weaknesses in the aura and repairing them is crucial to health and well being.